The rapid increase in IT usage has led to the explosive growth of data. Data storage has become a central component of corporate technology strategies. We need an efficient, cost-effective way to make the most of the storage technology. The goal is to create a single, massive data repository that is securely accessible to any system, application, or person across the entire enterprise. 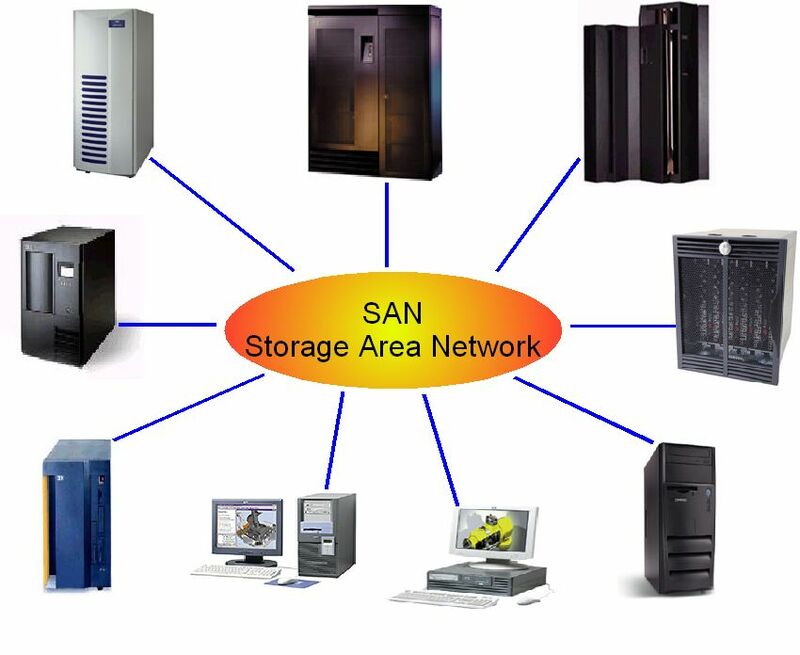 SAN services, short for Storage Area Network (SAN) services, is a popular technology used by businesses to manage large volumes of data. 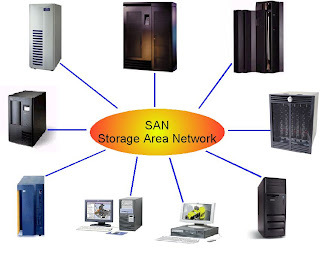 A Storage Area Network (SAN) provides raw storage devices across a high-speed network, and is typically sold as a service to customers who also purchase other services. SAN services may also be administered over an existing, local fiber network, and administered through a service subscription plan. SANs primarily are used to make storage devices (such as disk arrays, tape libraries, and optical jukeboxes) accessible to servers so that the devices appear as locally attached to the operating system.